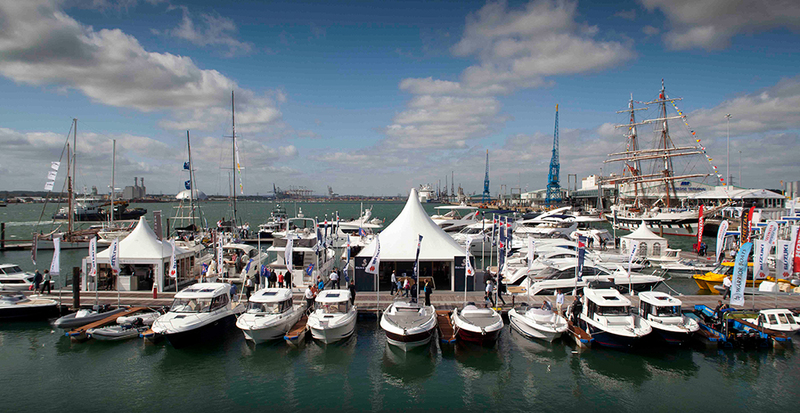 Honda (UK) is to expand its existing range of outboard engines with three new models at the Southampton Boat Show. 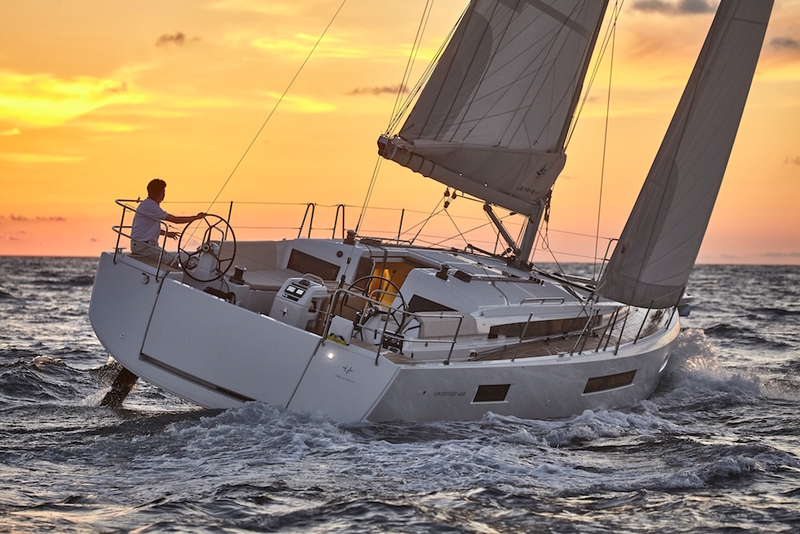 The 2016 Southampton Boat Show addition won't simply see the return of the Honda-sponsored Champagne Bar, it will also see an impressive collection of Hondas on display. 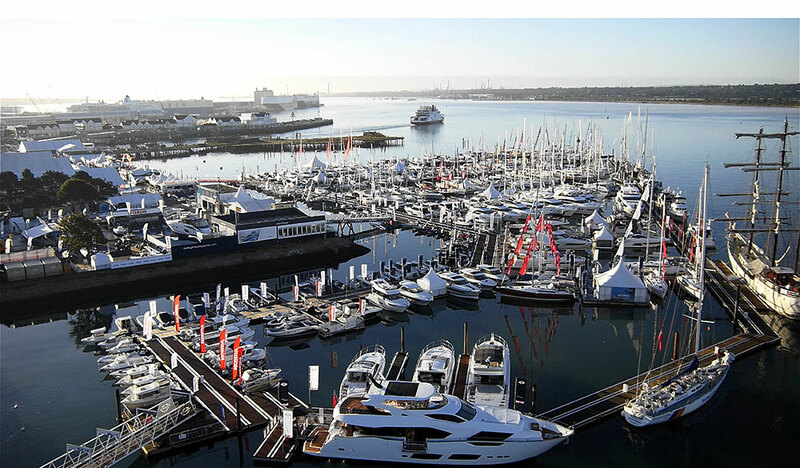 The Honda stand will feature a broad array of outboard engines, Honwave inflatables, generators and water pumps, plus a selection of boats from established partners, Highfield RIBs, AMT leisure boats, Galia fishing boats, Cheetah Marine and Pro Fish. The 2016 Southampton Boat Show will see the launch of three new Honda engines and the final of the Honda Youth RIB Challenge. 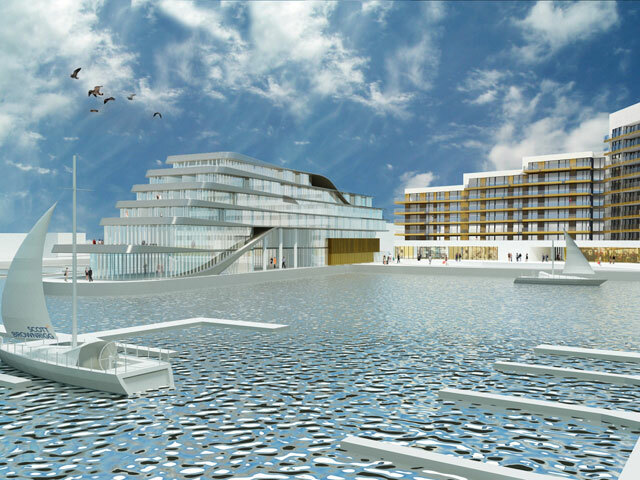 As has become traditional, the show’s purpose-built marina will also play host to the National Finals of the Honda RYA Youth RIB Championship on Sunday 25 September, followed by an awards ceremony at the Honda stand later that evening. 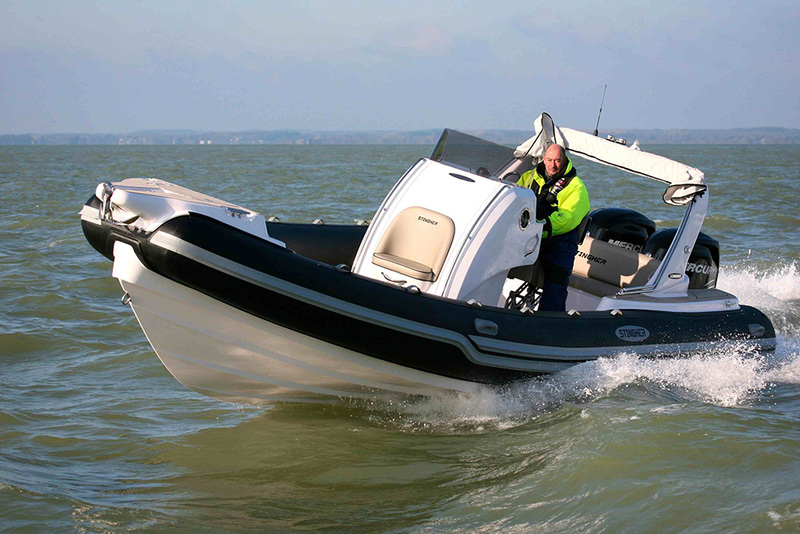 The winner of the 8-12 age group will be presented with a Honwave T40 RIB fitted with a Honda BF20 engine, while the 13-16 age group winner will receive a Highfield 460 RIB fitted with a Honda BF50 for their respective sailing clubs. 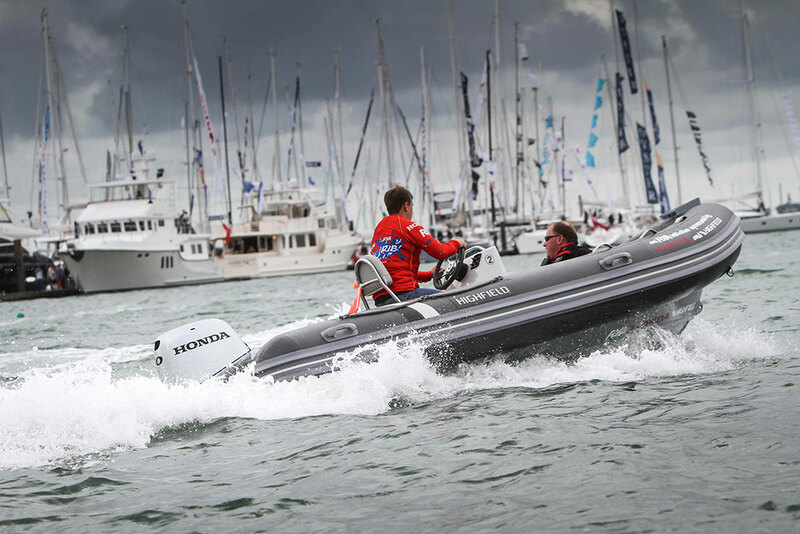 Honda Marine will also be continuing its 'Cashback' campaign throughout the Southampton Boat Show, offering customers up to £600 cashback on its current outboard range up to the BF60; and it will also be giving away a free RYA Level 2 powerboat training course on all purchases of outboard engines from the BF40 upwards. 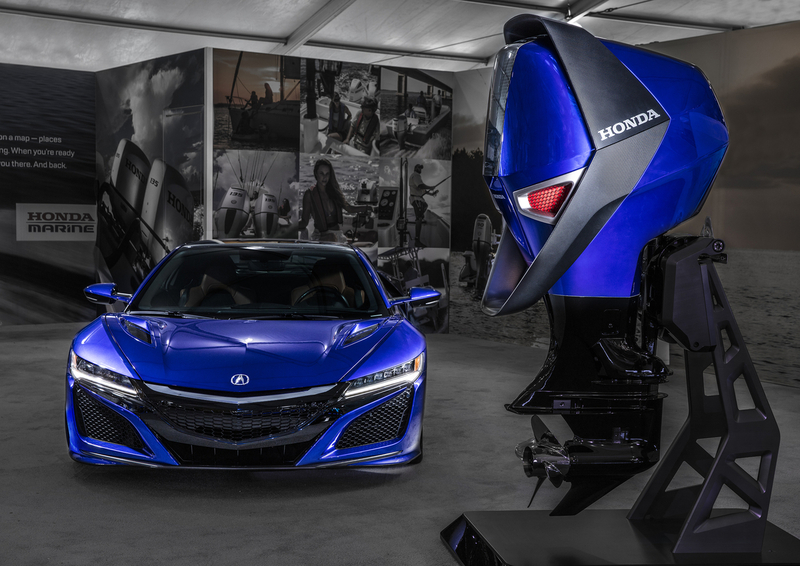 As for the exact nature of Honda’s trio of debut engines, details on that are strictly embargoed until the official launch on 16 September - but if we were forced to guess, we would expect to witness something toward the more modest end of the power spectrum and we might also speculate that, like most multiple outboard launches, Honda’s three engines are likely to share a common block, with differing outputs in the same product line. To find out if we’re right, get your show tickets booked and pay Honda a visit on stand C066 at Solent Park this September. 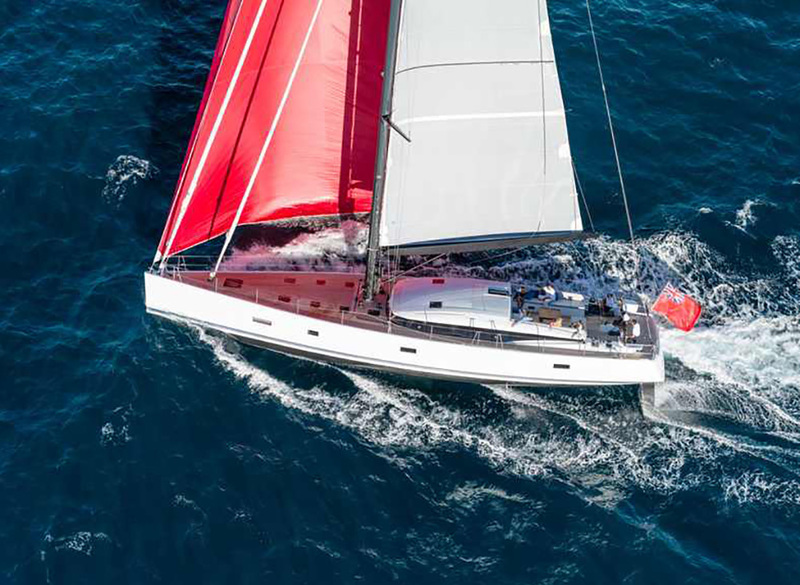 If you need more reasons to visit the show, check out or guides to the must see boats on display; 10 new yachts at Southampton 2016 and 7 must see powerboats at Southampton 2016.